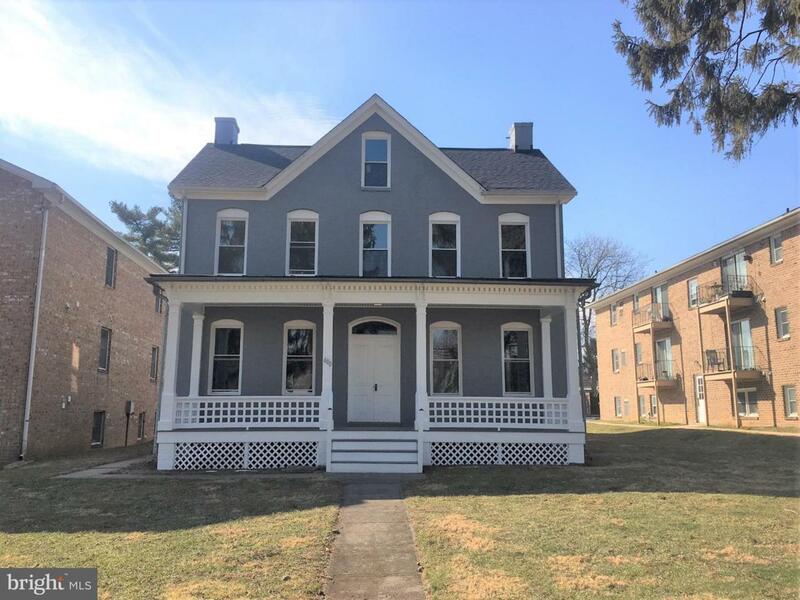 600 W Patrick Street, FREDERICK, MD 21701 (#1010003816) :: Arlington Realty, Inc. Renovation half way complete on this amazing office space. (photos coming soon) Close to downtown Frederick and close to I-270 with HUGE fronting on visibility on W Patrick St. Includes off-street parking for 6. 1st and 2nd floor spaces available each with 2,390 sqft consisting of, 4 privet office spaces, 2 large work spaces plus a kitchen and 2 full bathrooms. Amenities include just refinished wood floors, fresh paint, new HVAC and renovated exterior to give your business a clean fresh look. Tour today.